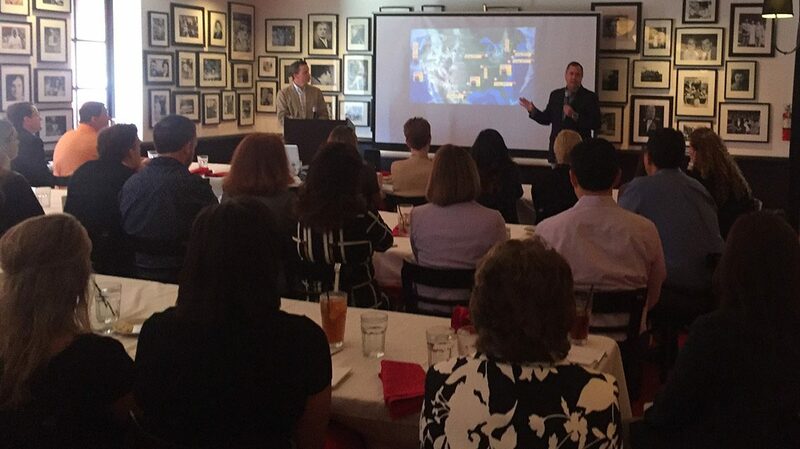 Six Flags Marketing Vice President James Geiser & Moroch Chief Integrated Media Officer Matt Powell recently teamed up to present a case study about how Six Flags is using data to drive its marketing to the Dallas Chapter of the American Marketing Association. The dynamic duo of Geiser and Powell explained how personalization is becoming a critical component of Six Flags’ marketing efforts and how data plays a central role in all of Six Flags’ marketing decisions. They presented examples of how Six Flags successfully uses local data insights to develop strategies that drove season pass sales, ensured customization and positioned Six Flags for growth.